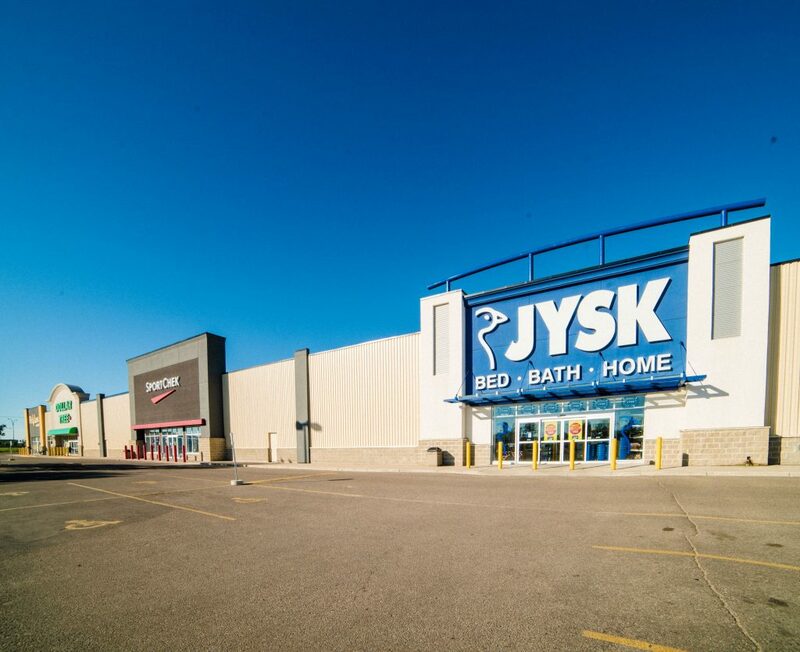 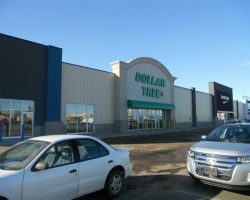 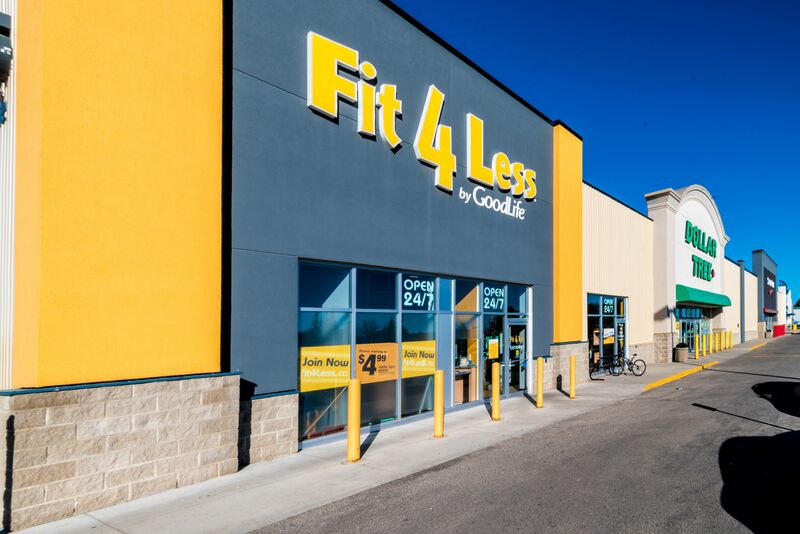 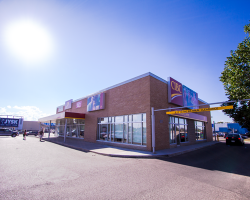 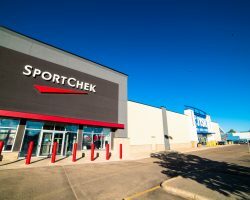 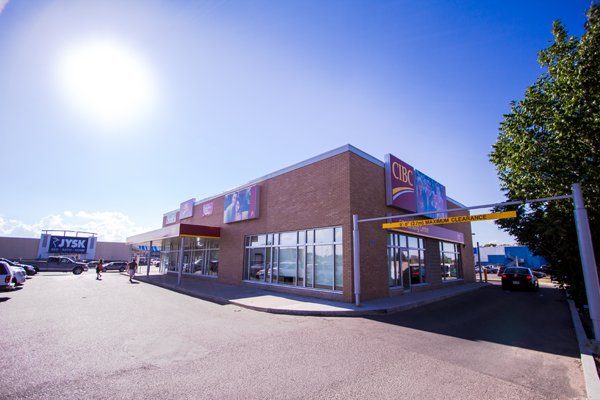 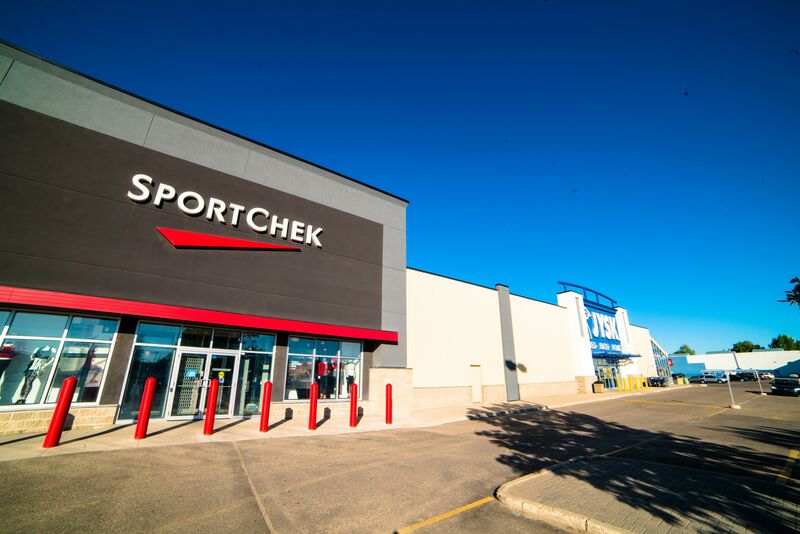 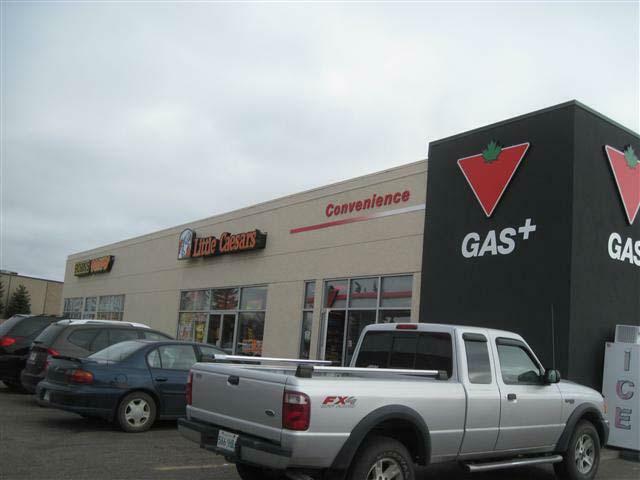 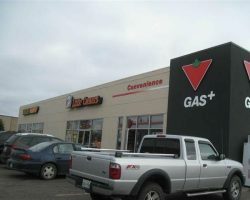 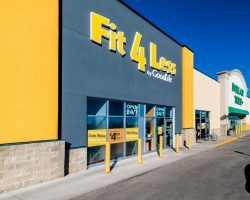 Circle West is a three-building retail development located in West Saskatoon, adjacent to Confederation Mall and shadow-anchored by a Real Canadian Superstore. 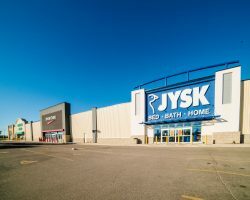 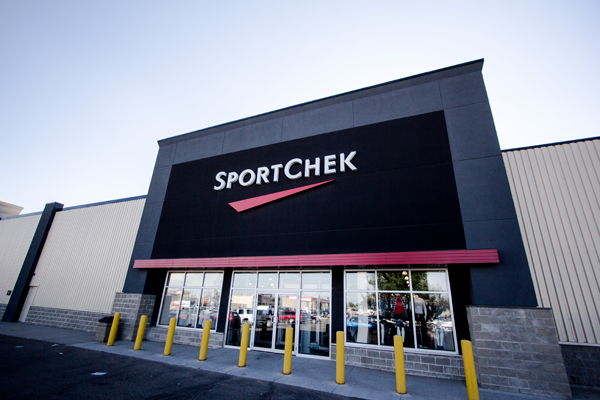 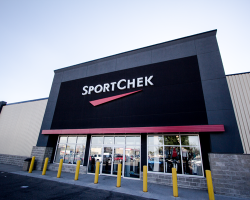 One of the buildings at Circle West, which is leased to JYSK, SportChek, Dollar Tree and GoodLife Fitness, was constructed in 1975 and completely renovated in 2012; the remaining two buildings were constructed in 2001. 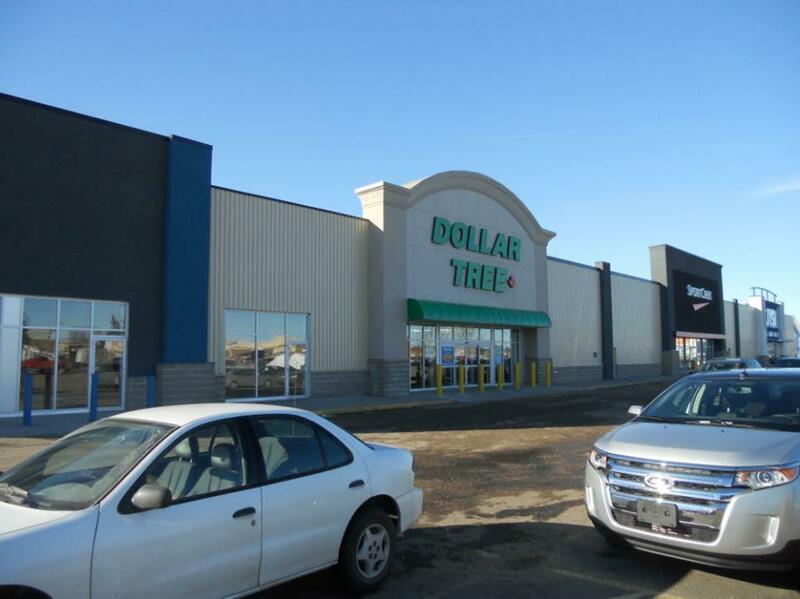 Circle West comprises 74,168 square feet of leasable area and has 381 parking stalls for a ratio of 5.1 stalls per 1,000 square feet of leasable area.